I asked you for ALL of your recommendations, and here they are below! 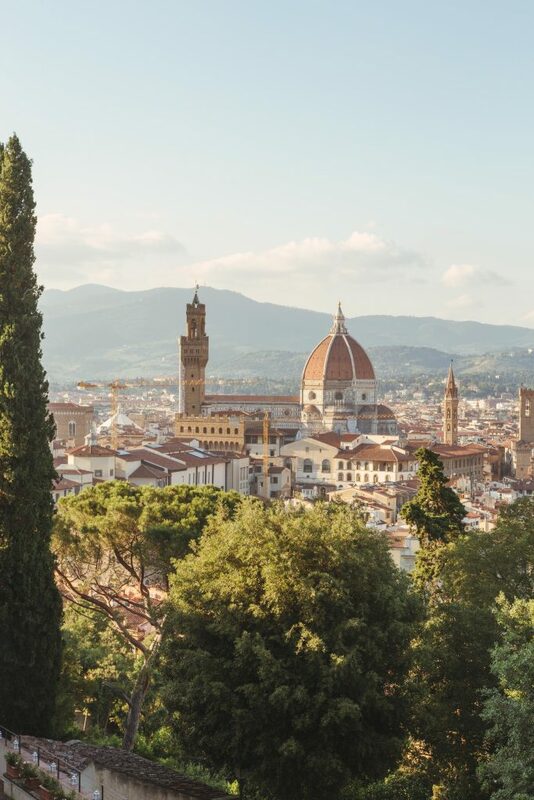 Thanks for those of you who contributed to this Ultimate Florence Bucket List post! 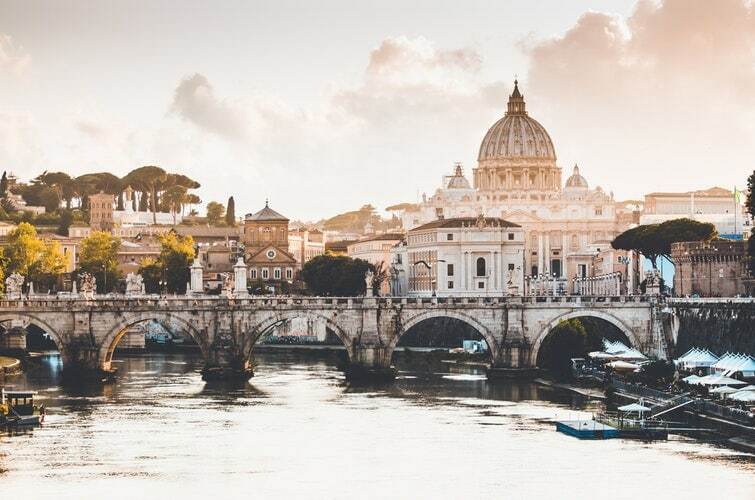 If you haven’t yet, you can check out the Ultimate Bucket Lists for Paris, Venice, and Florence to see where Olive You Whole Instagram followers recommended. 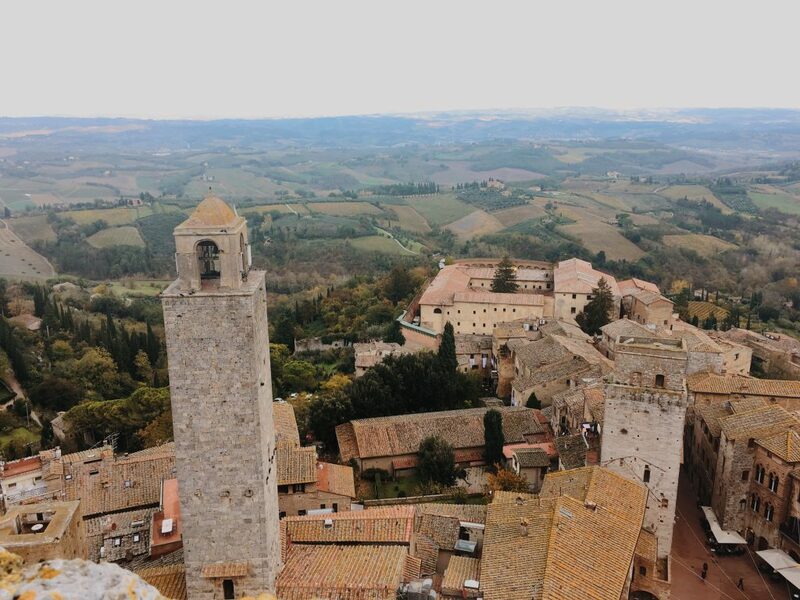 betsycarrganus Lucca and San Gimignano are two of our favorite cities in Tuscany. You can bike the walls of Lucca and it’s an amazing experience. sophie.shoe San Gimignano is the cutest Tuscan town ever, and has the BEST gelato in Italy!! olilivy I studied abroad in Arezzo, it’s amazing! I miss it almost daily 😭 it’s big enough that you can’t see it all in one day, but still small enough that it has that true Italian town vibe to it. Also, it’s about an hour by train from Florence (which I also love dearly). 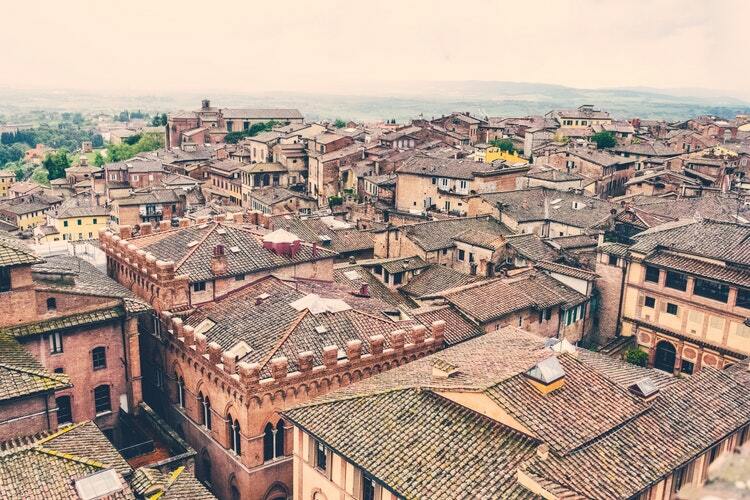 umami_coaching Siena and Lucca are 2 of my favorite towns. Florence of course for big city. Have a blast!! 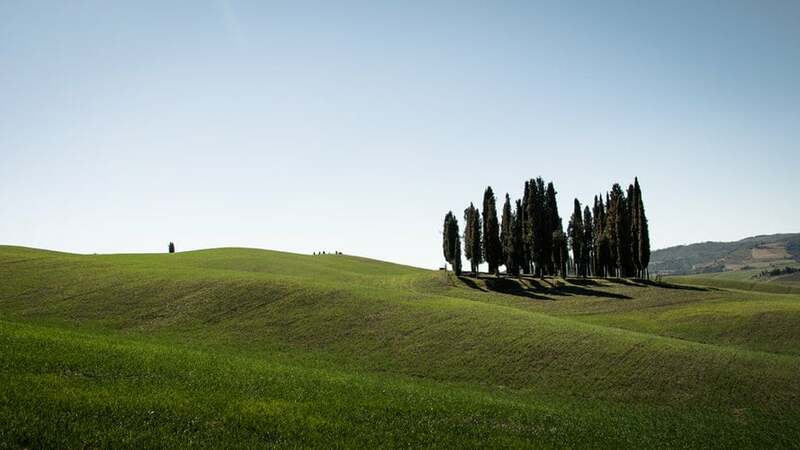 laura_jamieson1 Go to Lucca if you want to visit a beautiful historic little city in Tuscany!! itsanograiner Another vote for Lucca! My favorite! 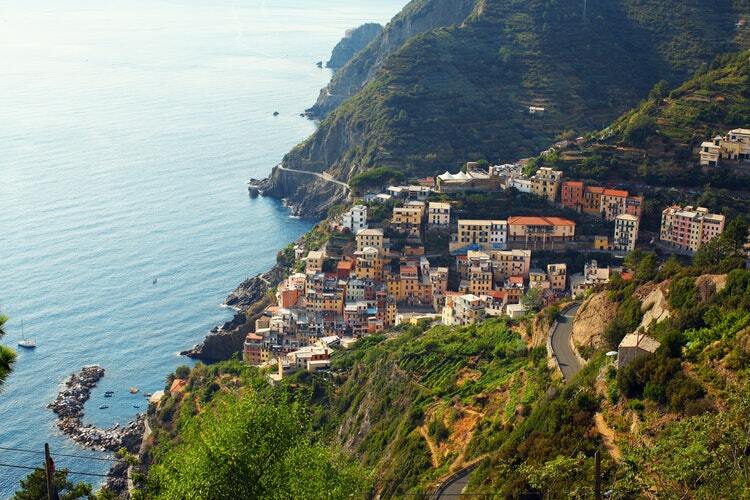 april_breeden I also studied abroad at Cortona!! Can’t wait to go back to Italy one day! beckicedrone We’re stopping for a night in Orvieto. gabsmichele_ Orvieto is the cutest town. Not too expensive little boutique hotels, and the people are so so so friendly! And the food is amazing! skaggscooks Montalcino! It is a little heaven on a hill. g_crouse So jealous!!!! My fave is Osteria Acquacheta in Montepulciano for bistecca florintina! And Volterra for their wood products!!!! Have so much fun!! 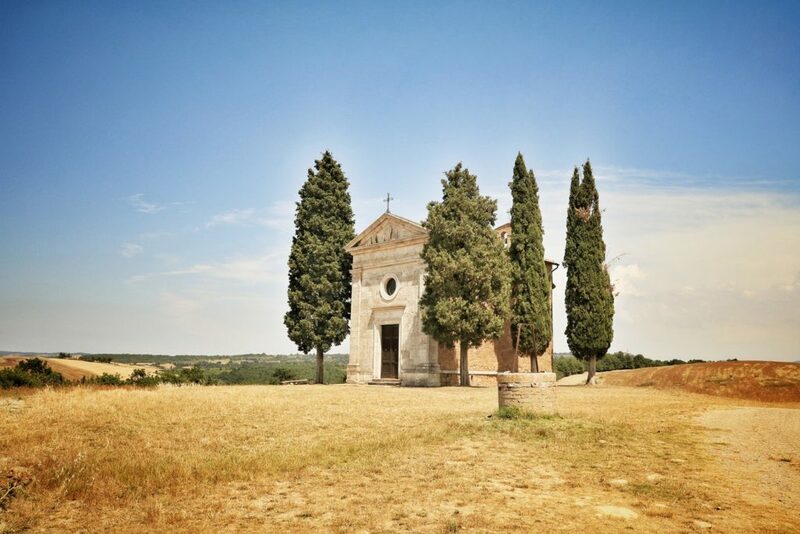 cuisinebykb Greve in Tuscany is ADORABLE! Best gelato I had during my time in Italy. There’s also a really famous butchery in Greve so you can pick up some charcuterie and wine for back at your AirBnB! 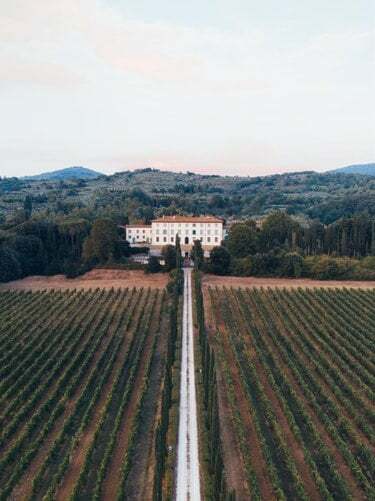 theweekday_warrior Did a great wine tour in Tuscany than you can see multiple towns! We did the TripAdvisor Chianti half-day wine tour! lapritas01 There is a little town close enough to Florence called Panzano. It’s a marvelous cute place, as many Tuscan towns are, however, there is a very famous chef/ butcher in town serving a 5 course meal based on meat. It’s called antica Macelleria Cecchini. The meal is only 60 Euros or so. 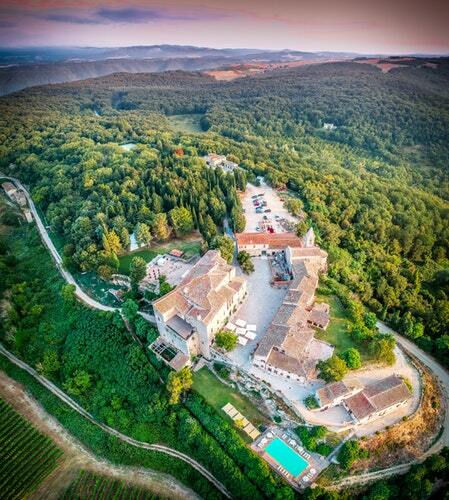 It’s in the Chianti area, so if you are into wine, you are in for a treat. This place is highly recommended, mostly Italians go there. 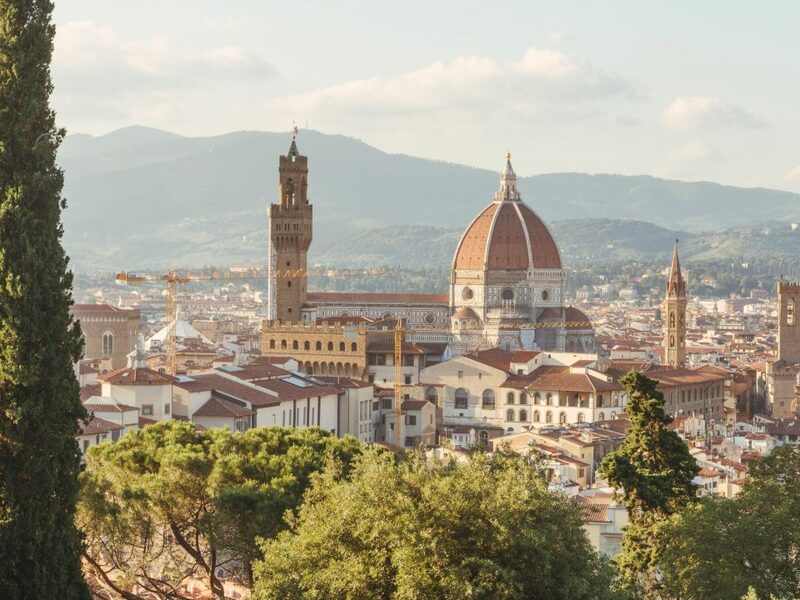 Do you want to save this Ultimate Tuscany Bucket List for later? Pin it here!